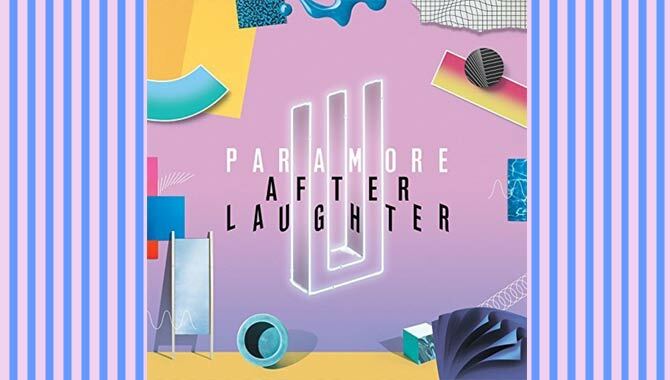 Paramore wowed the crowd at London's Royal Albert Hall on Monday night (19.06.17) and weren't afraid to self-indulge playing most of new album 'After Laughter'. Paramore performed their biggest London show to date at the Royal Albert Hall on Monday evening (19.06.17). 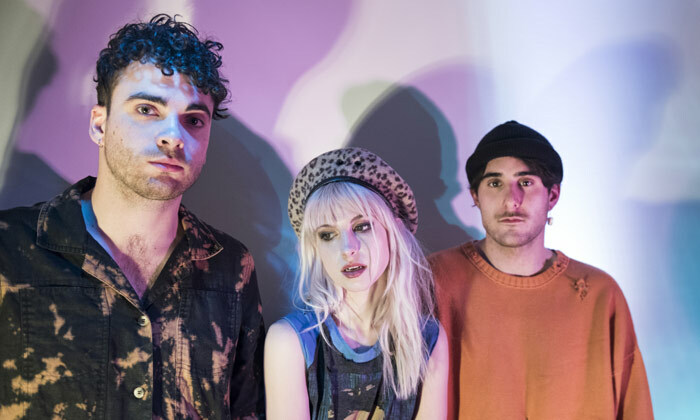 The emo pop rockers self-indulged in the majority of songs from their new album 'After Laughter', which has received mixed reviews from critics and fans alike, but sounded huge on the iconic stage. The set got off to an energetic start opening with 'Told You So' from the album. They seamlessly moved from track-to-track with 'That's What You Get' from 2007's seminal 'Riot' up next - Hayley Williams' power pop vocals were flawless from beginning to end. However, the only other track from that record to be played was 'Misery Business'. 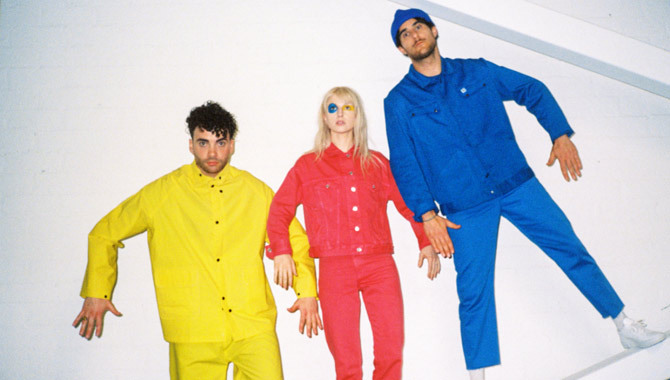 Zac Farro recently rejoined the group after spending time on his solo project HalfNoise and they even did a cover of the 27-year-old drummer and singer's track 'Scooby's in the Back'. Hayley's vocals adapted well to a rendition of Fleetwood Mac's iconic 'Everywhere' playing to the strengths of her range. 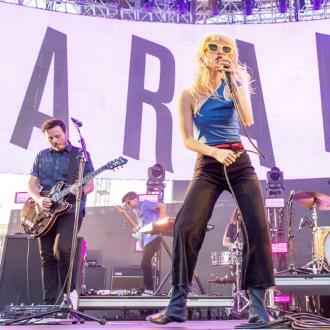 After 17 songs, Paramore ended their triumphant set with latest smasher 'Hard Times'. Whether fans like the new material or not, the 'Still Into You' hitmakers proved their worth as one of the best live acts of modern rock and pop music, delivering a world class performance - one they won't be forgetting for years to come.